Polyteck Building Services recognises the need to provide management for Health & Safety training. We have introduced an integrated operations handbook, which seeks to detail the companyâ€™s essential elements and disciplines into a working document; this incorporates our quality processes in addition to health and safety. Polyteck Building Services were awarded the ISO 9001 and 1SO 14001 UKAS approved accredited certificate in April 2009. Should you require a copy of the companyâ€™s IS 14001:2004 environmental policy statement, please write or email to request for a copy of the policy statement to be forwarded to you. 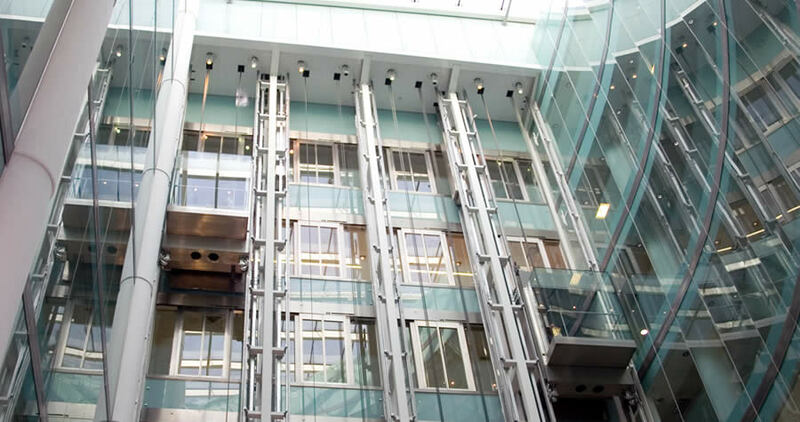 As a leading Construction and Facilities Maintenance Company Polyteck is committed to maintaining the highest standards of quality in the services we provide and in our internal performance. We have developed a Quality Management System which both sets standards for current operations and also provides a framework for policy and programme of continuous performance. We have recently employed a human resources specialist to assist our in-house teams, providing coaching and training where necessary. 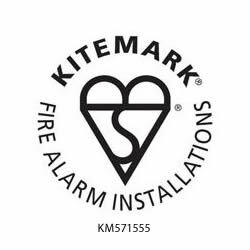 We are proud to announce that Polyteck Building Services Ltd have been awarded a Kitemark licence for Fire Alarm Systems under the BSI Kitemark scheme based on BAFE scheme SP203 (KM571555). Polyteck Ltd has been actively involved in installation and servicing of Fire Alarm system for the last 5 Year and we are pleased to announce that our professionalism has now been recognised by a respected accreditation from the British Standard Institution. The Kitemark will have the benefit of increased credibility within the industry and with our current or prospective customers. This will also allow us to be considered for larger projects and so have the opportunity for increased profit and investments in even better services to our clients. 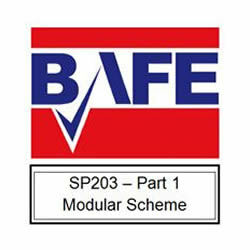 The Kitemark Fire Alarm Systems scheme is designed to allow companies involved in the design, installation, commissioning and/ or maintenance of fire alarm and suppression systems to prove that they are competent and accredited and was designed by BSI to BAFE scheme SP203 for fire detection, alarm and servicing. 2011 â€“ Polyteck Building Services have achieved the investors in people for the next 3 years. Since its first Investors in People assessment, Polyteck Building Services has grown its business year-on-year. This has resulted in the number of employees increasing from 25 to 41, as well as seeing an increase in the number of CIS employees. The Assessor was impressed to see that the directors have not only put in place the staffing structure needed to deliver todayâ€™s business, but that consideration has been given to what will be required to support Polyteckâ€™s continued growth. During this period, Polyteck has also become recognised against the ISO standards for Quality Management Systems (9001) and Environmental Management Systems (14001). The Assessor learnt that the managers meet each month in order to review the Balanced Business Scorecard and that information flows to and from teams as a result of regular team meetings. Furthermore, people who spoke with the Assessor also commented on the openness of the directors, and explained how they share information regarding Polyeckâ€™s performance with them on a regular basis. People also spoke of how the directors encourage them to put their ideas forward on an ongoing basis, and that they are encouraged to try new ways of doing things. The organisation has an appraisal process, which is both well designed and well executed. When appraisal was first introduced at Polyteck, it was carried-out by the directors. However, as the company has grown, this has been delegated to managers and â€“ in some cases â€“ supervisors. The Assessor found that, as a result of the open culture and the ongoing appraisal, the clarity people have in respect of how their own work contributes to the organisation successfully delivering its objectives to be a strength at Polyteck Building Services. In respect of learning and development, the Assessor found that not only are resources available and well targeted, but that learning is shared across the organisation and that where people have learnt a new skill they are well supported in gaining the experience necessary to support the theory they have learnt.